How can you protect children from being bullied? I’ve Got Your Backwill help you teach children the skills of positive, respectful friendships and resilient self-esteem. For parents, teachers, and all adults who work with children. If Anti-Bullying Laws Aren’t The Solution, How Can Bullying Be Stopped?? What Is Healthy Self-Esteem In Kids, And Why Is It Important? Cyberbullying never happens by itself. Cyberbullying always exists in environments where in-person, face-to-face bullying already thrives. 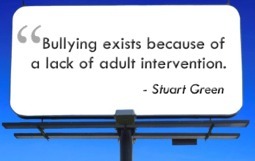 So if you’re seeing cyberbullying, look further – to find (& change) the bullying-enabling systems in your environment. Cyberbullying will decrease too. Find out more about cyberbullying in “Bullying Epidemic: Not Just Child’s Play“. Coming Sept 2011. Subscribe to our email list to receive our monthly newsletter and free bonus materials. Check box to subscribe to email list. 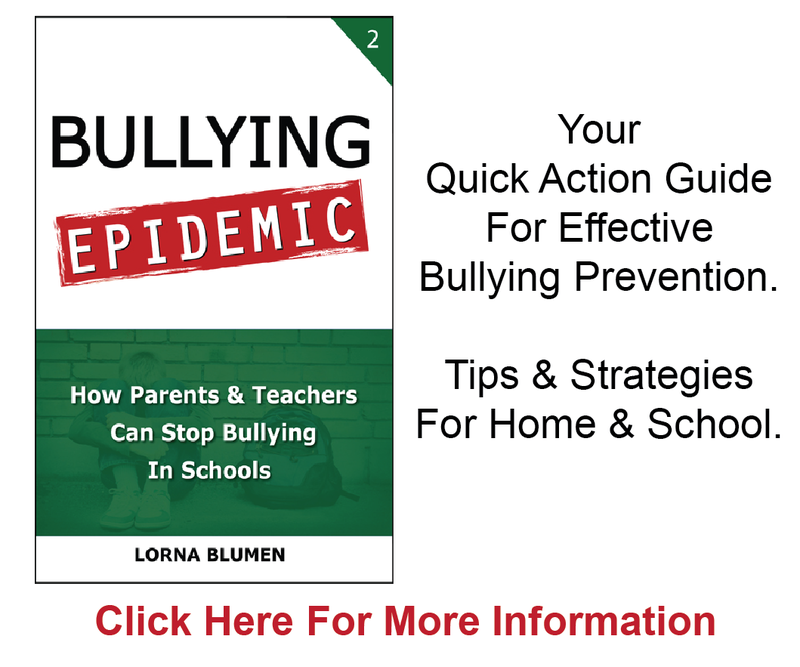 Yes, I agree to receive Bullying Epidemic's newsletter which contains news and promotional material. I have worked in several bullying environments and your tools are spot on! Thank you so much for coming to help my community. All the parents who attended your workshops are talking about it. Hope to continue working with you in the future. 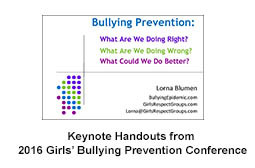 Your radio interview covered bullying from every angle – all the places it can occur, how to prevent it, how to deal with the bully, how to define it, how to form power circles, how to identify the environments to foster it. Your New Living Magazine article on bullying and brain damage in children spoke to me and helped put things in perspective. I truly believe this is what happened to me. I just turned 40. Your book has been an incredible resource as I travel around and speak at events. I have been able to feel confident in my statistics and knowledge thanks to you. I am inspired by your work and greatly appreciate your support.